and augment your next ungainly leap. The Free Noosa submission for de-amalgamation is now available – it is sustainable, green, sensible and financial! Here’s my poem inspired by our community’s principled move toward de-amalgamation. for she was their delight. Has she learnt her lesson? The people showed their clout. Who wins the real benefit? wouldn’t share our living hell. was that the plan when she amalgamated? 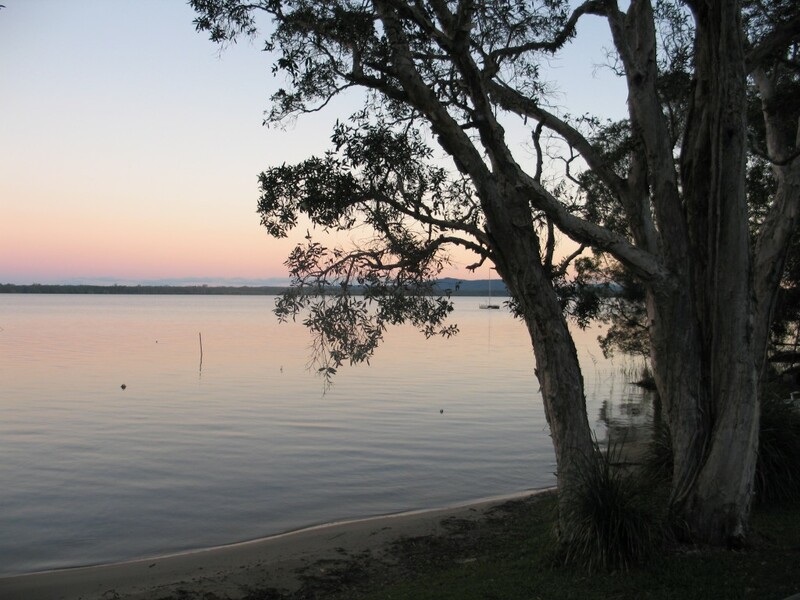 Protecting our Noosa environmental assets from development is essential – both for their intrinsic ecological values and to ensure a prosperous future for Noosa’s major industry – green tourism. As I contemplate the ongoing zionist invasion of Palestine against the popular will of Indigenous Palestinian people, this happy local event reminds me that privileged white people are winning in a predominantly white democracy where Indigenous people are marginalised. On another level however, this first step toward Noosa’s de-amalgamation from the Sunshine Coast Regional Council represents what a community can do from the grassroots to redress undemocratic wrongs – the forced amalgamation by the Blight government and theft of our successful shire’s money to prop up two unfinancial southern shires ravaged by Councils complicit with developers’ unsustainable greed. 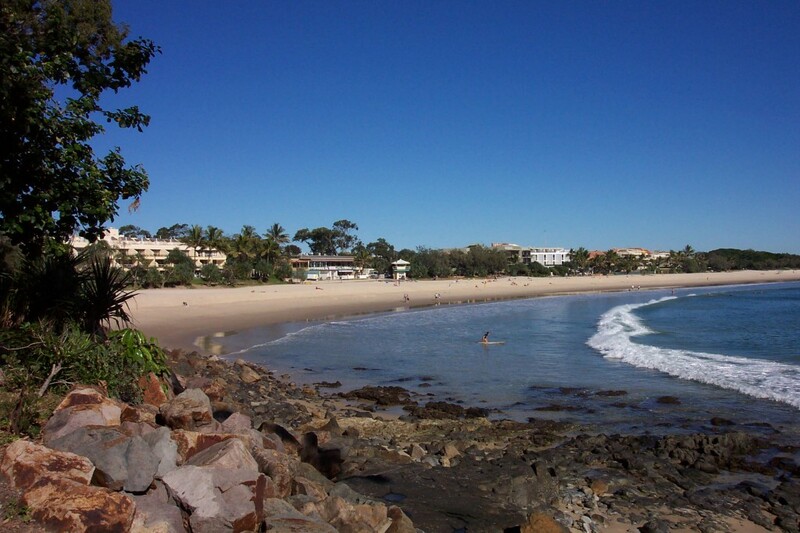 NOOSA’S bid to separate from the Sunshine Coast Regional Council is one step closer to success. Local Government Minister David Crisafulli announced this morning he would progress Noosa’s application for de-amalgamation to the Boundaries Commissioner for further consideration. Noosa is only one of five successful applicants. Nineteen former shires applied for de-amalgamation. Boundaries Commissioner Col Meng and the Queensland Treasury Corporation will work together over the next two and half months to consider the cases for de-amalgamation. “This was always going to be a difficult process but if a proposal stacks up, the community will make the final decision at a referendum,” he said. Free Noosa chairman Noel Playford says he’s delighted that Noosa has made the cut, although not surprised. Mr Playford took Noosa’s 70-page submission and a petition of residents to the Minister’s office late last month. He says the Boundaries Commissioner and his staff will soon be heading for Noosa to speak with local people and gauge for himself just how deep is the passion for de-amalgamation. The former Noosa mayor said it was a once-only shot at breaking away from the “giant Sunshine Coast Regional Council”. Mr Playford has urged local people to make a brief statement to the Boundaries Commissioner on the issue. 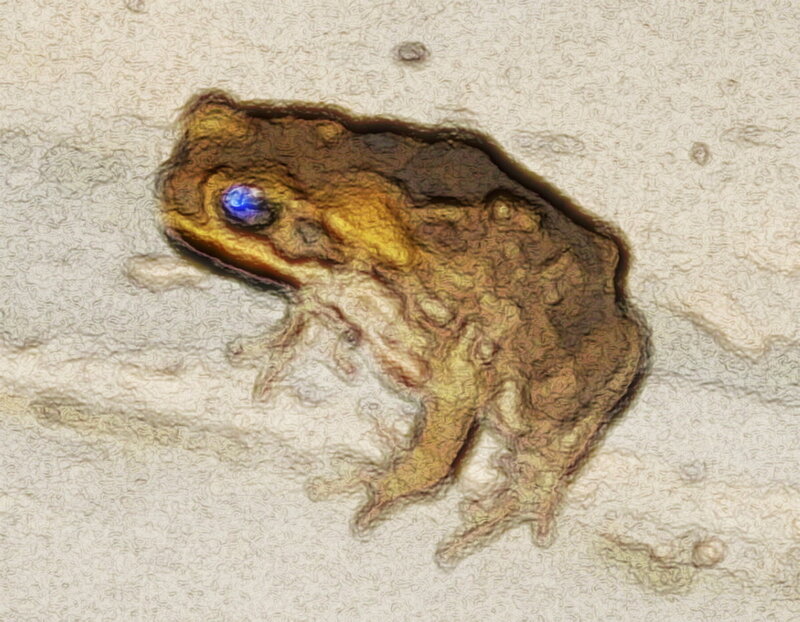 The Noosa area – a UNESCO Biosphere Reserve – represents an environment on which we humans and the animal and plant species with whom we share a habitat rely. Having respect for the land on which we all depend means having respect for Indigenous values. Noosa will be protected through de-amalgamation – and our environmental and democratic values will prevail. Participate in the online poll – vote for de-amalgamation of Noosa. Take action against Israel’s theft of Palestinian land and homes at Silwan. Mr Playford said “the money story” was that Noosa’s 15% of the population was paying 21% of the Coast’s bills. the land had never known. don’t know how to leave it alone. and bring it to its knees? so much that we should see. Let the land lie dreaming. Senator Bob Brown, leader and founder of the Australian Greens from 1992 until April 2012, has departed politics suddenly, with his position to be filled by Senator Christine Milne. In a country where multi-party plurality is nigh on impossible, the Greens have benefited from growing awareness in the community of the limited nature of our most precious Australian resources – our native fauna and flora, and that on which we all depend for survival – water. Bob’s charisma and record as an environmental campaigner led many ALP voters disillusioned with Labor’s neoliberalism and environmental compromises to jump ship. How will the Greens fare without Bob at the helm? will the flagging ALP be able to woo back voters and will the party machine have the foresight to incorporate more green promises in order to do so? Salute, Bob – your common sense and values will be sorely missed in public life – your record as an exceptional advocate for the environment and humanity is unequalled in Australia’s history. I hope you have some happy years of bushwalking and photography and find time to record your memoirs. Natural forces vs humans. Why build nuclear power plants near fault lines?